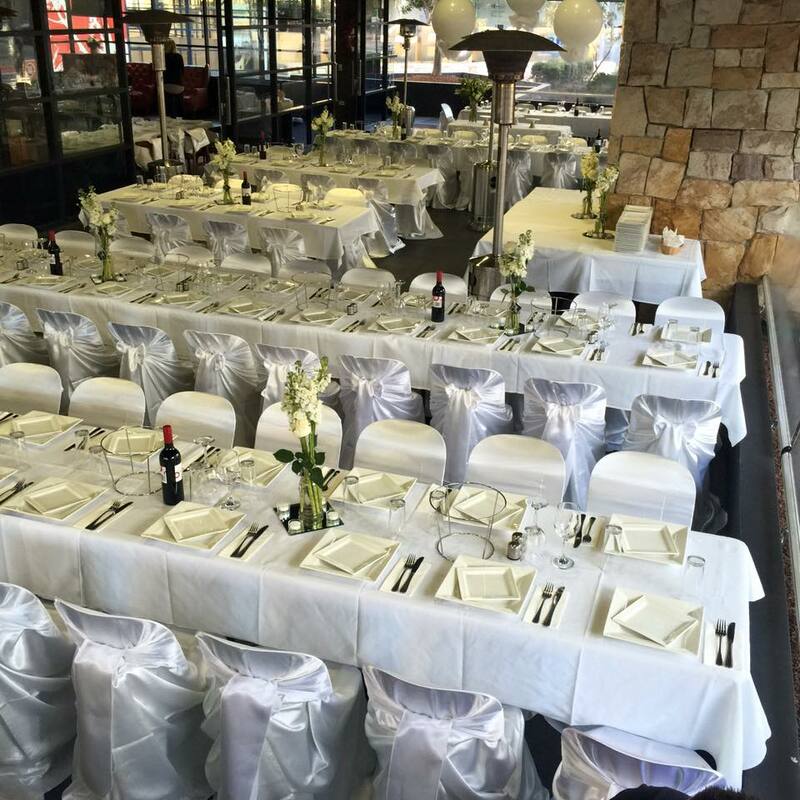 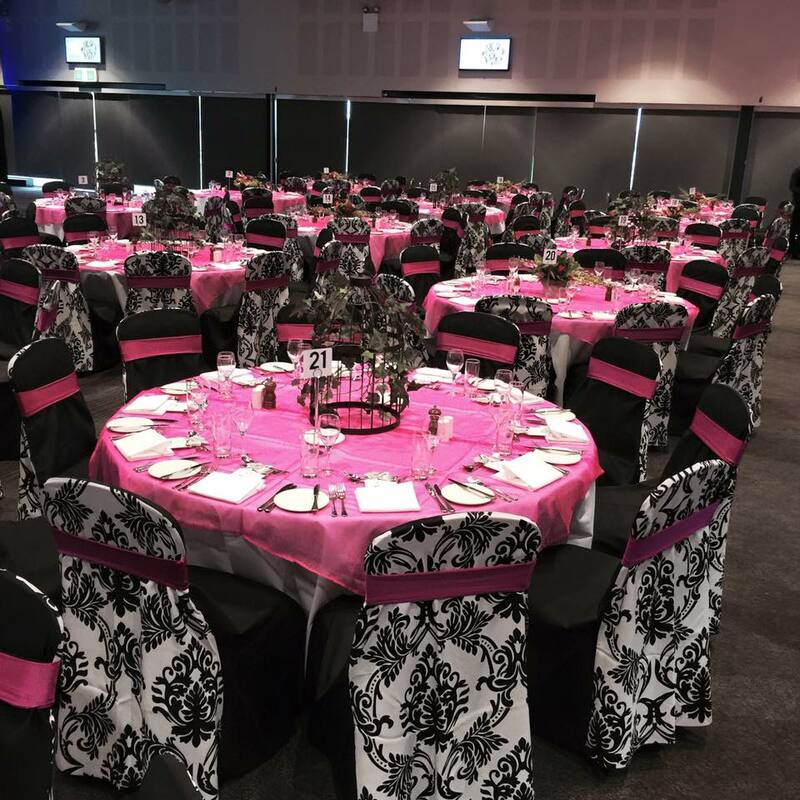 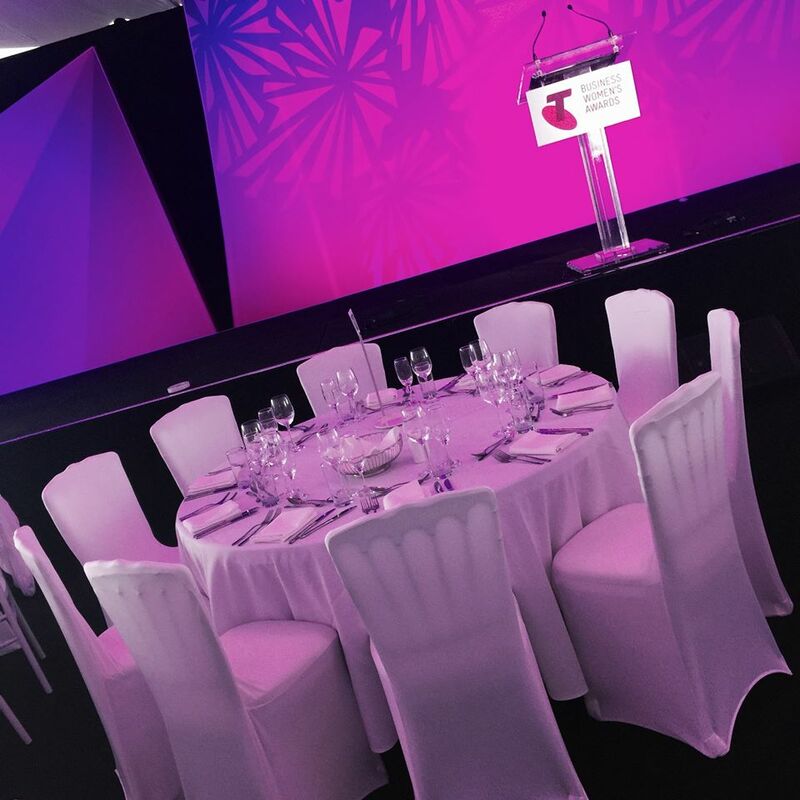 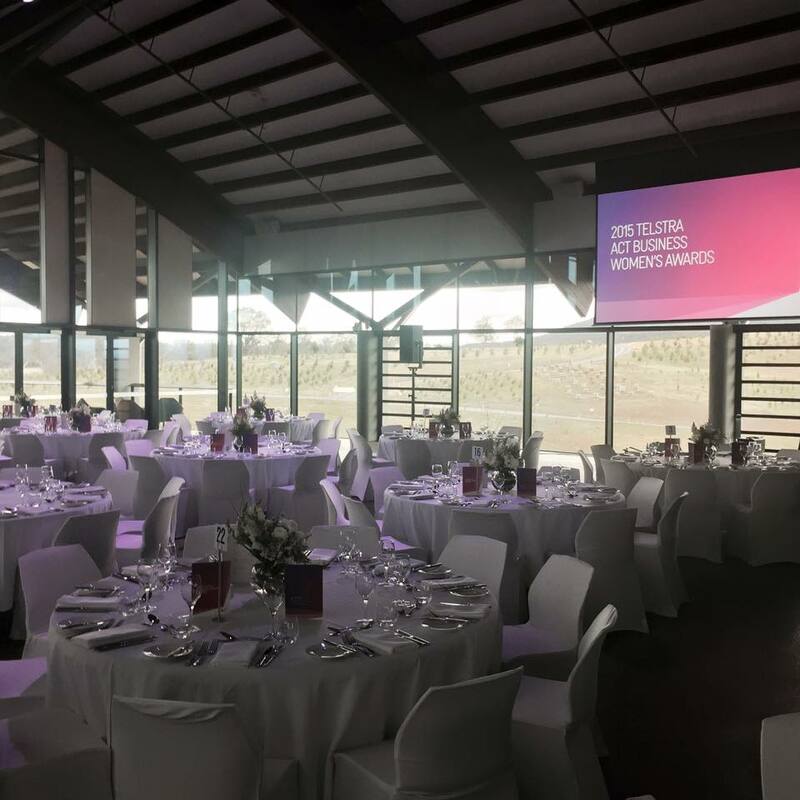 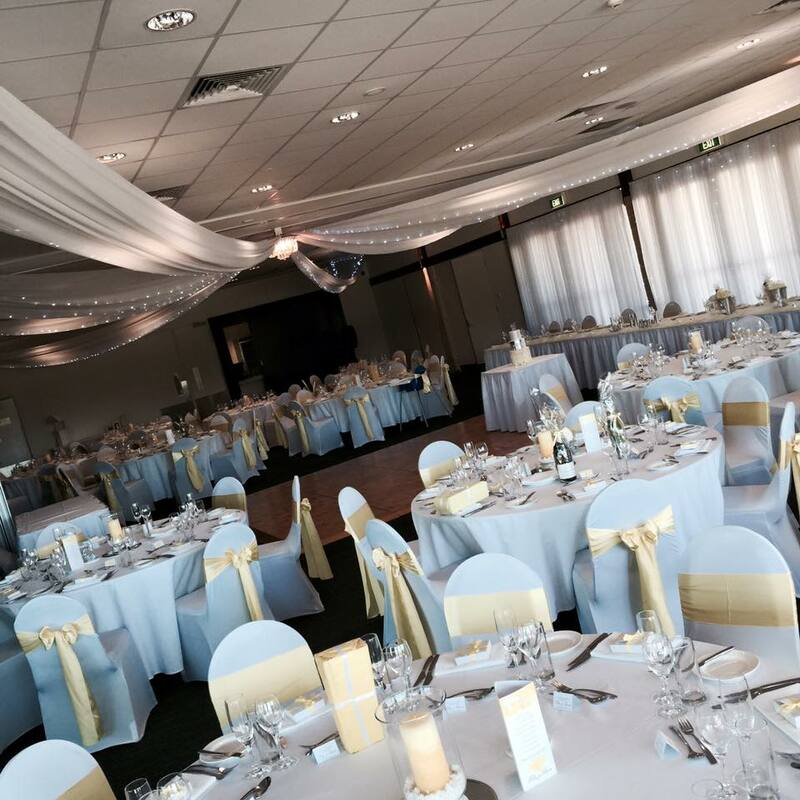 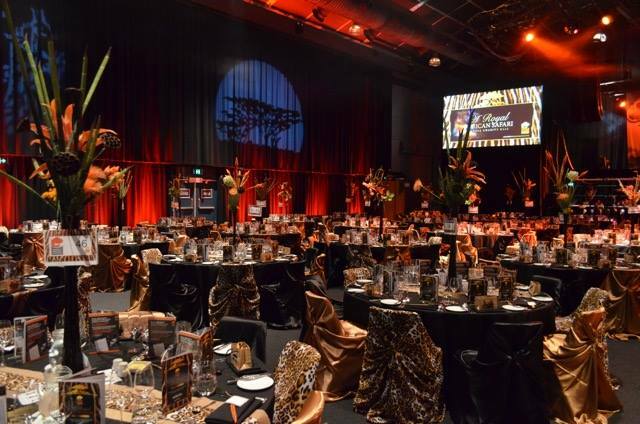 Designer Chair Covers offers a variety of Styles and Colours in Chair Covers to suit any function from a Large Corporate Event to a Private Function at home. 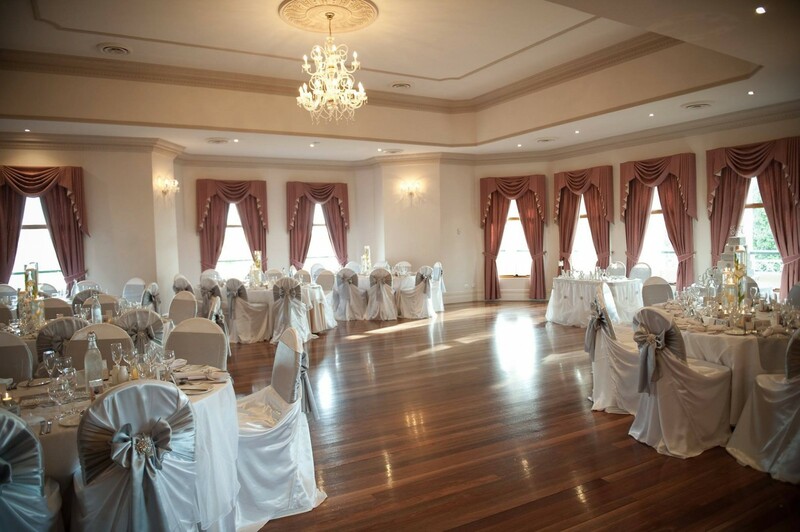 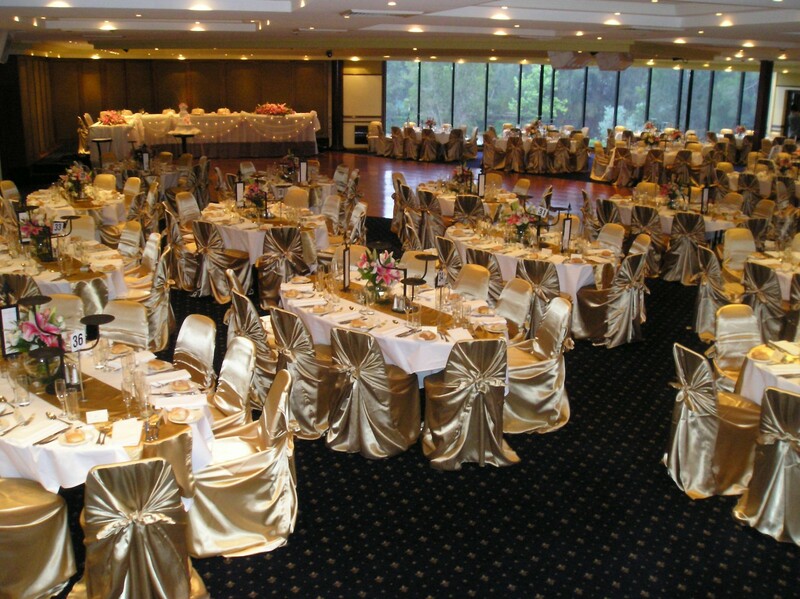 Chair Covers are available in Fitted, Satin Tiebacks, and Lycra. 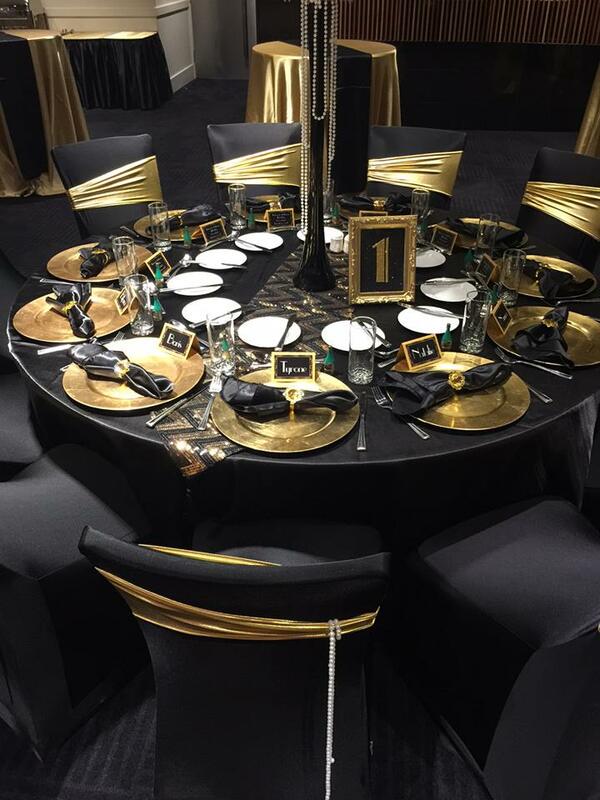 Wanting to stand out from the rest and having a styled event. 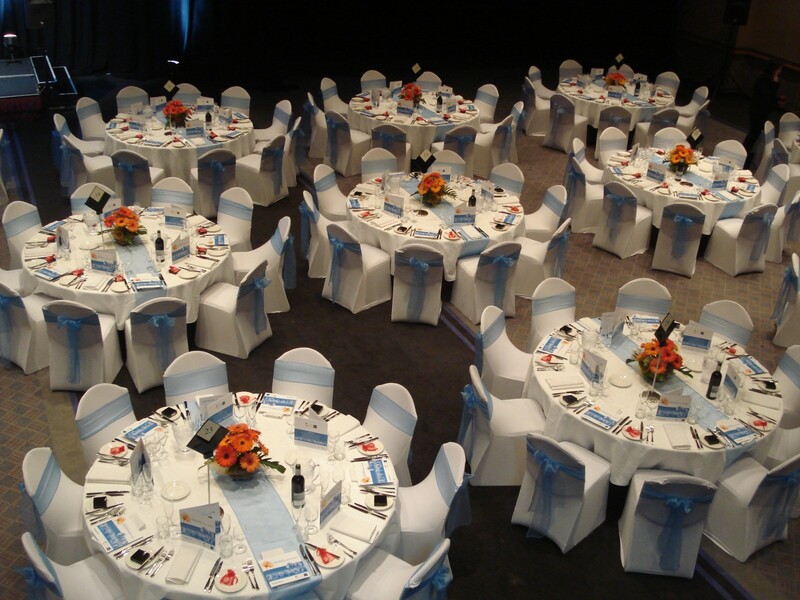 Designer Chair Covers Theming range is guaranteed to make this happen. 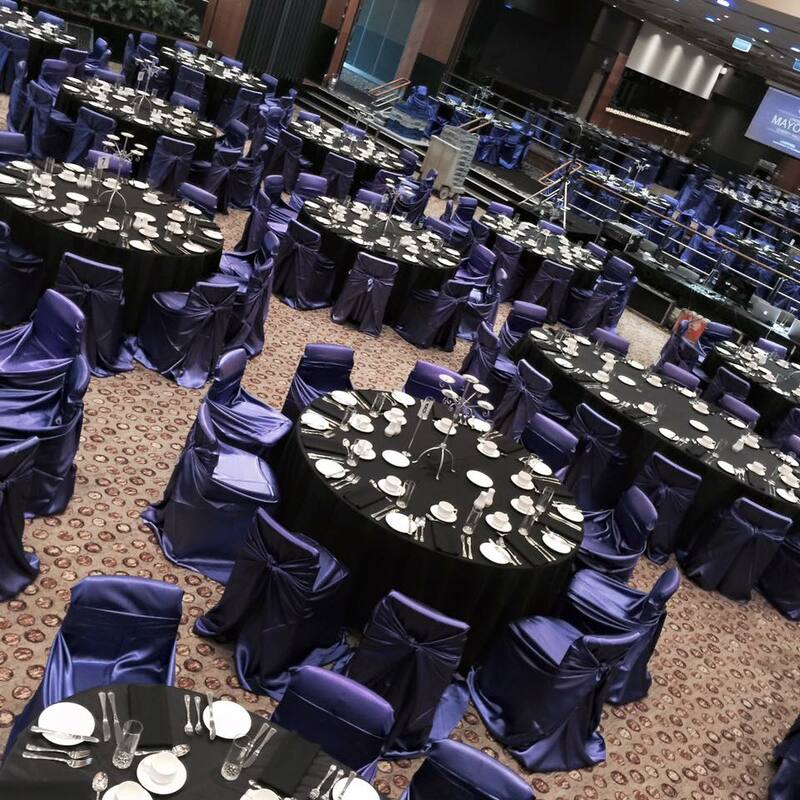 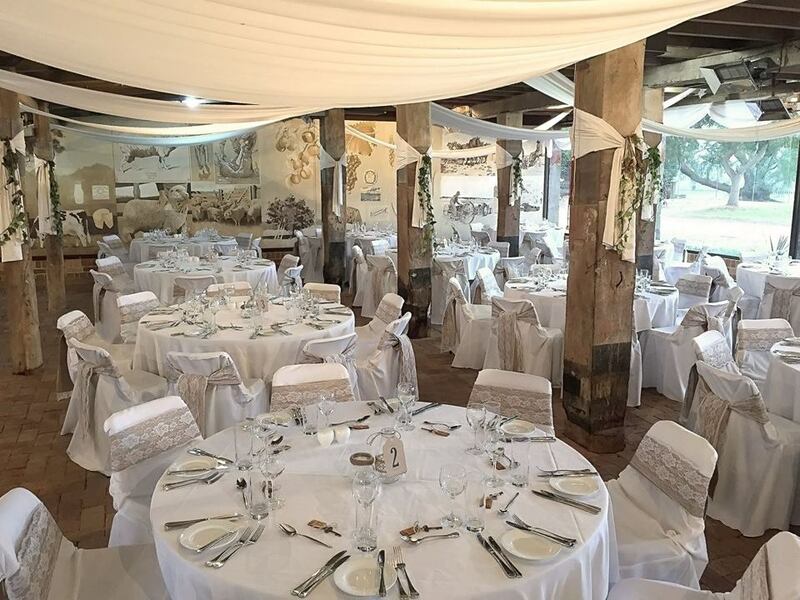 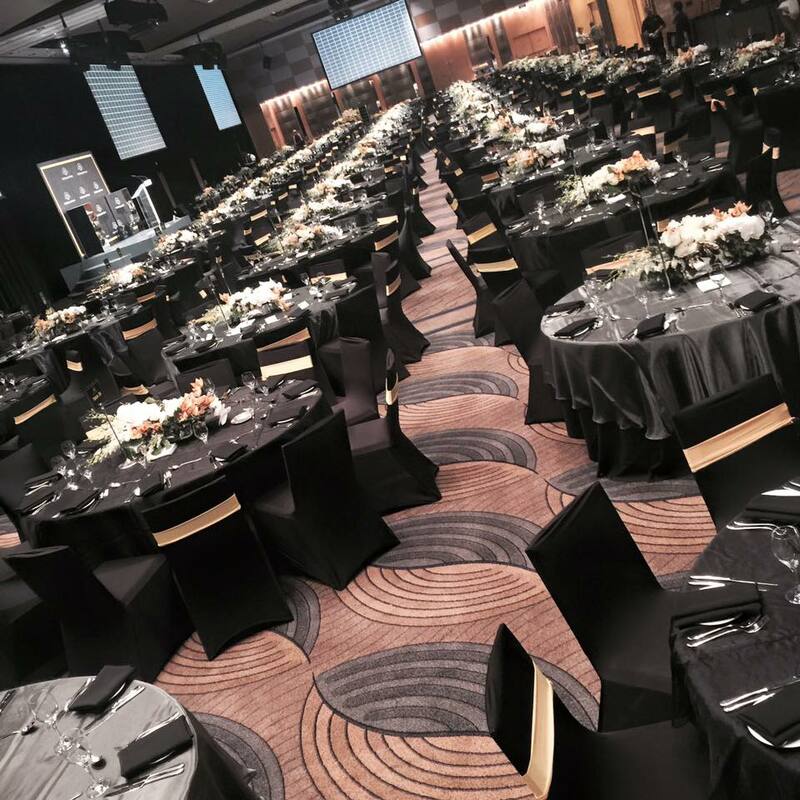 We take care of everything you need and make your event the best it can be with a touch of uniqueness. 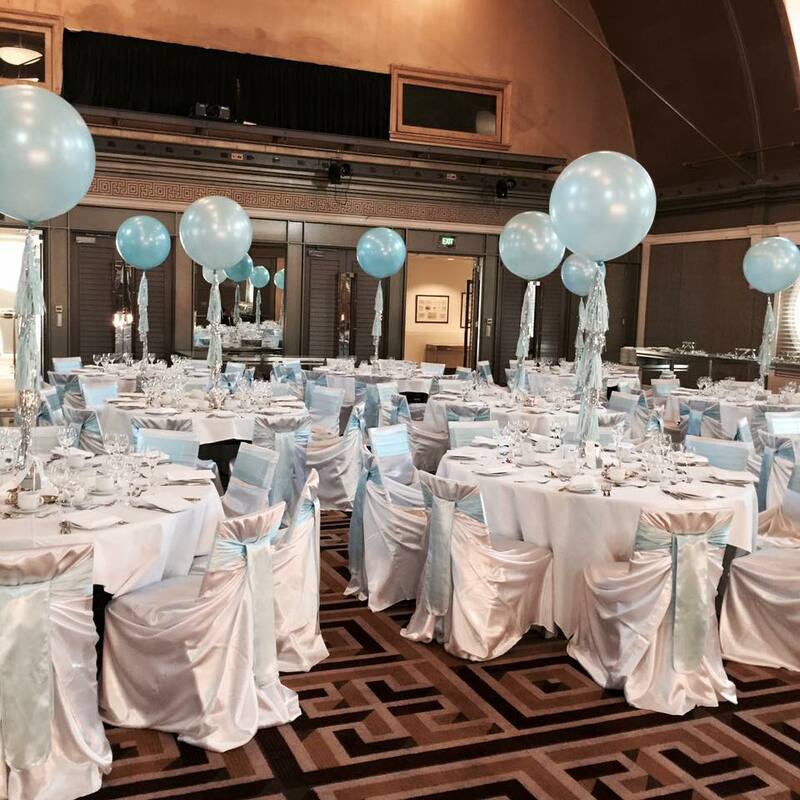 Having an event and wanting to add colour and style. 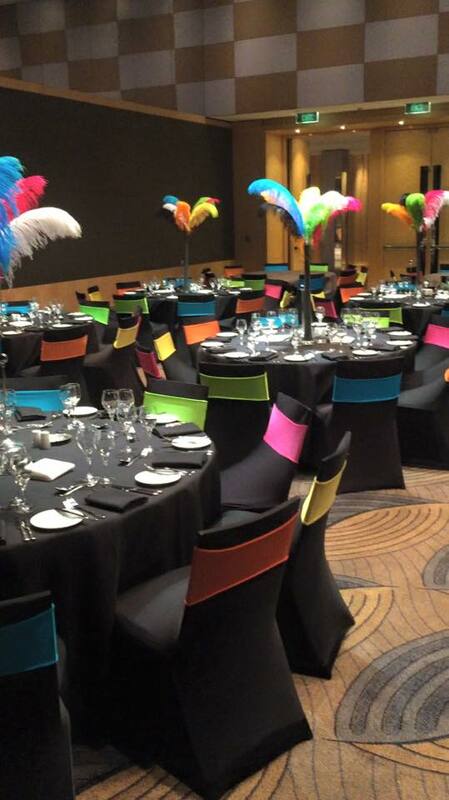 Our Colour Catalogue is now available at your fingers tips this will ensure the colour is suited to your event.